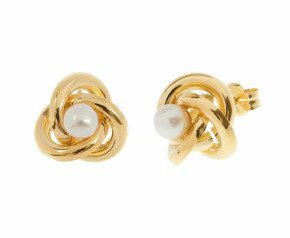 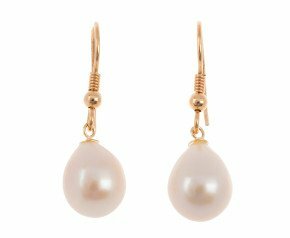 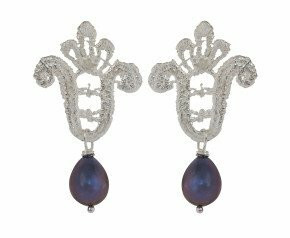 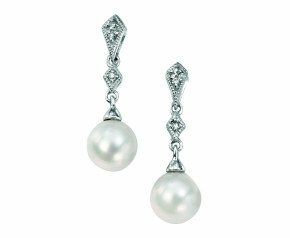 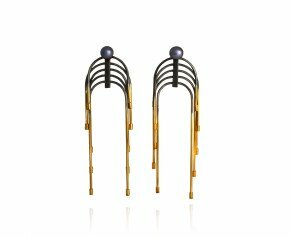 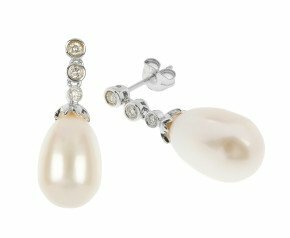 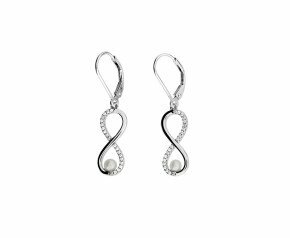 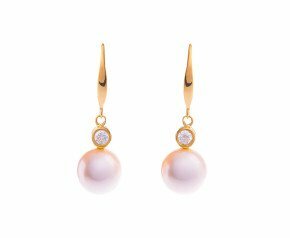 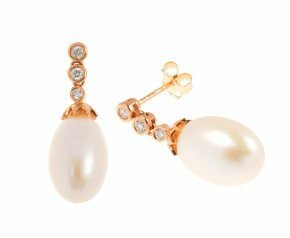 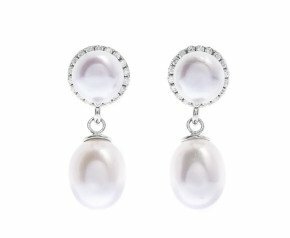 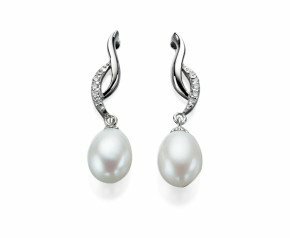 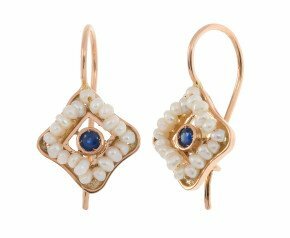 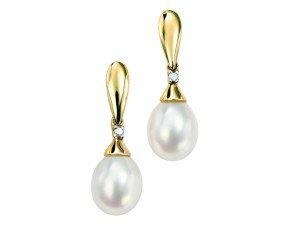 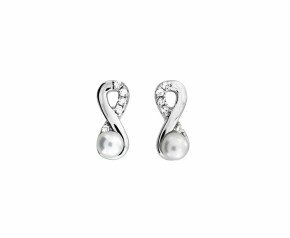 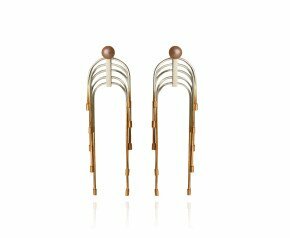 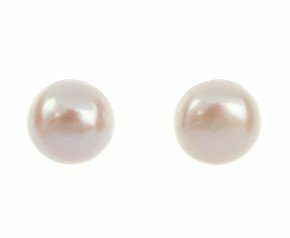 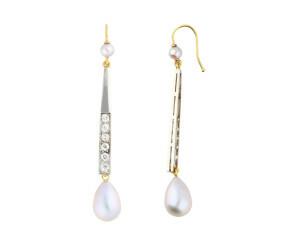 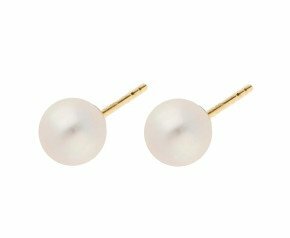 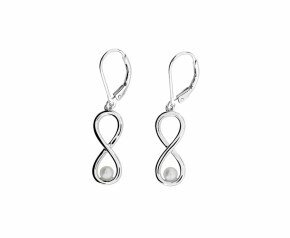 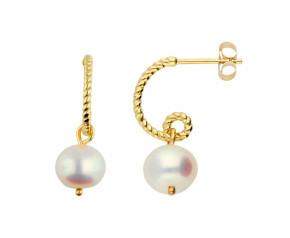 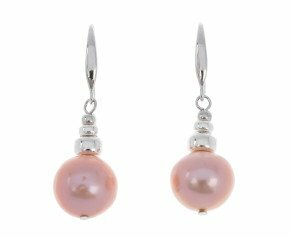 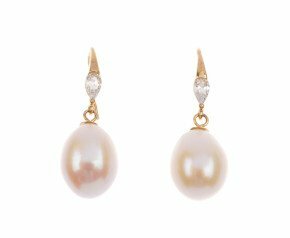 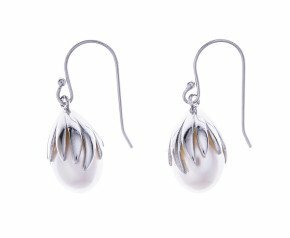 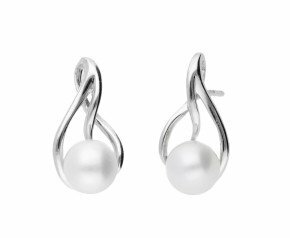 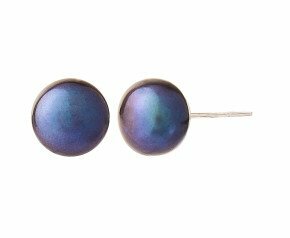 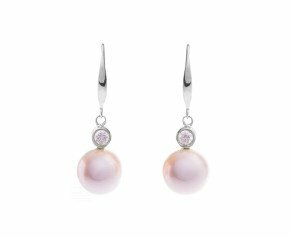 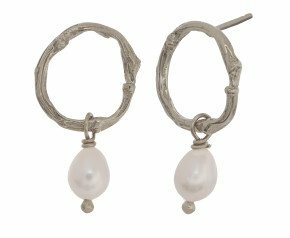 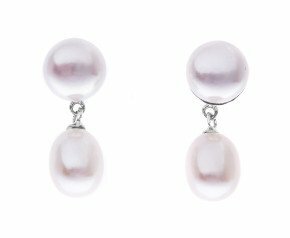 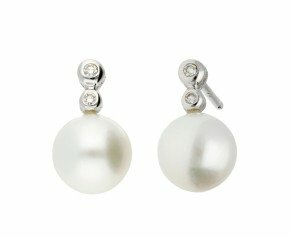 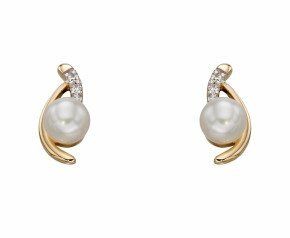 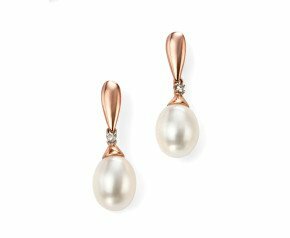 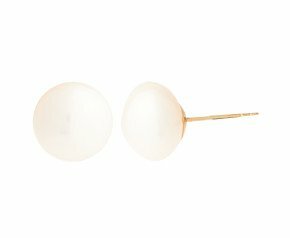 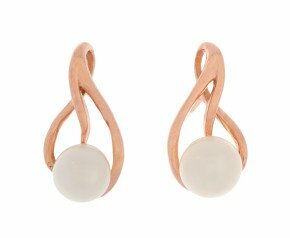 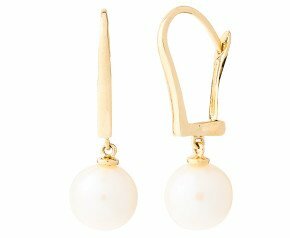 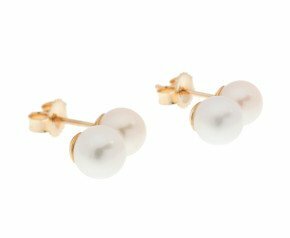 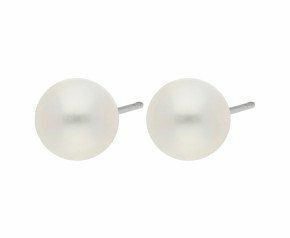 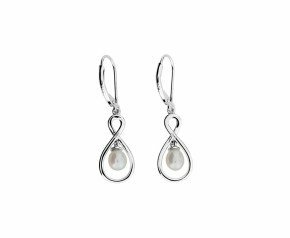 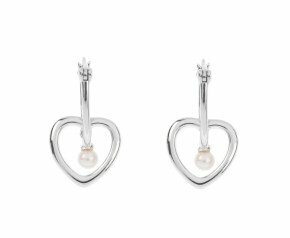 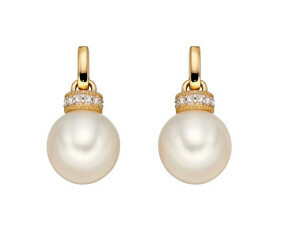 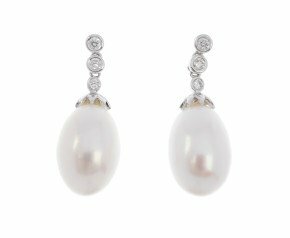 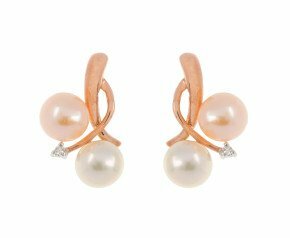 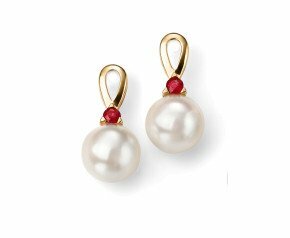 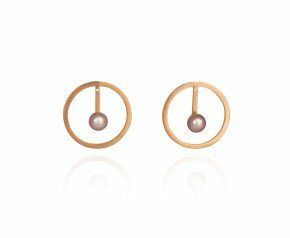 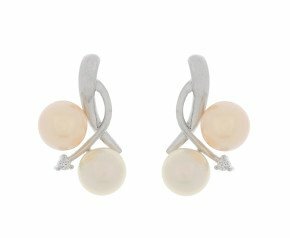 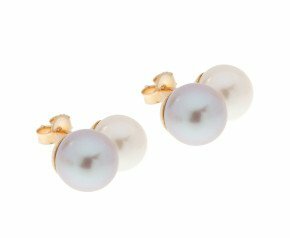 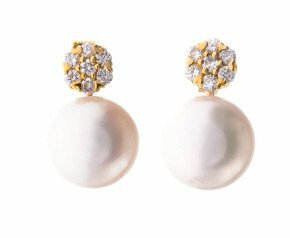 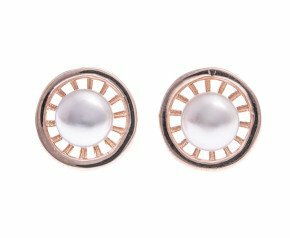 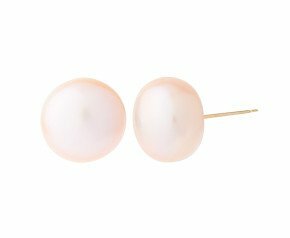 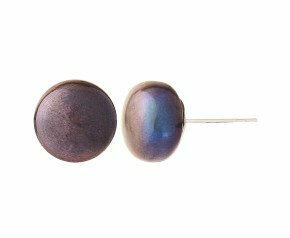 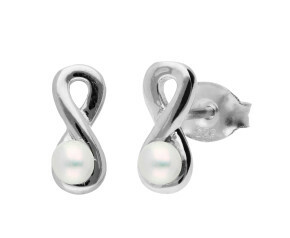 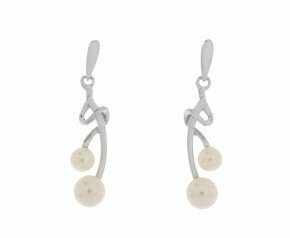 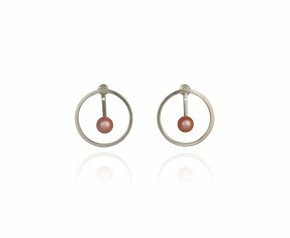 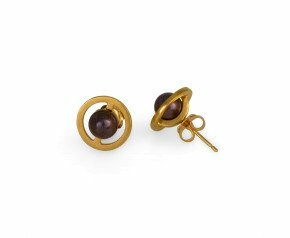 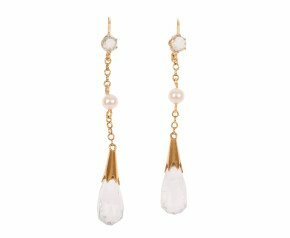 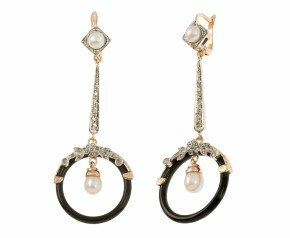 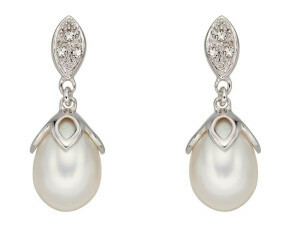 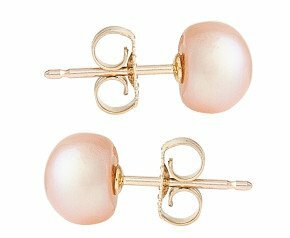 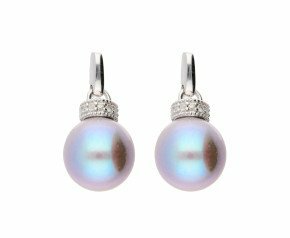 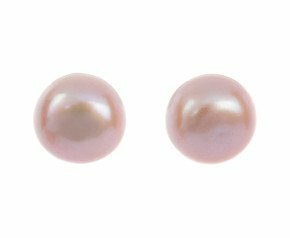 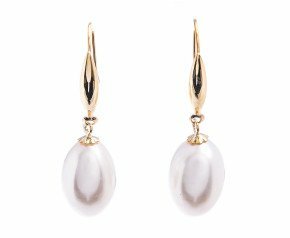 Elevate any look with the grace and simplicity of a beautiful pair of pearl earrings. 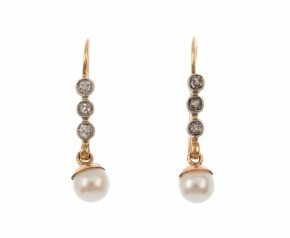 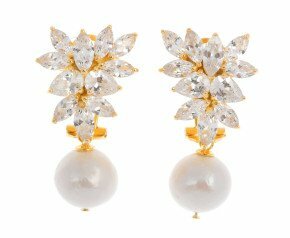 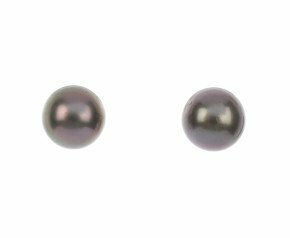 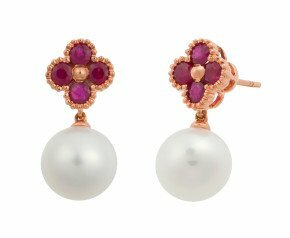 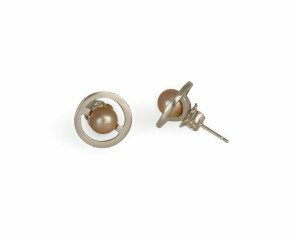 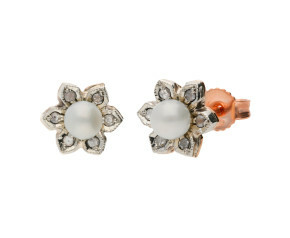 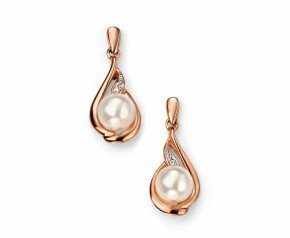 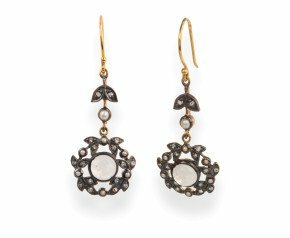 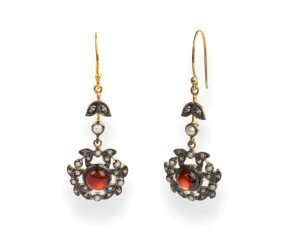 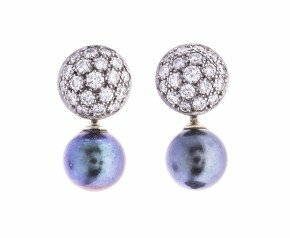 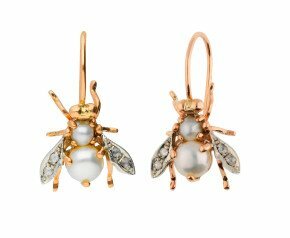 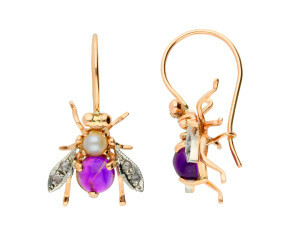 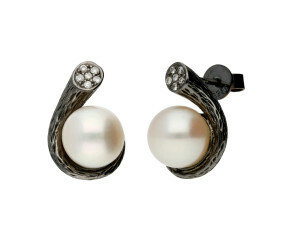 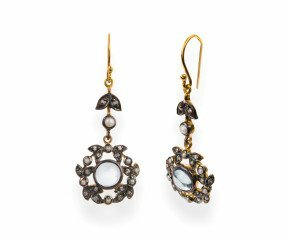 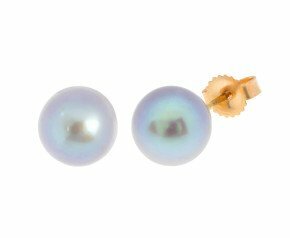 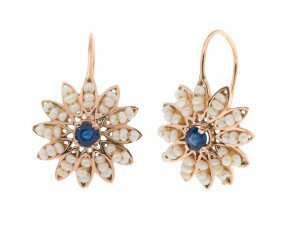 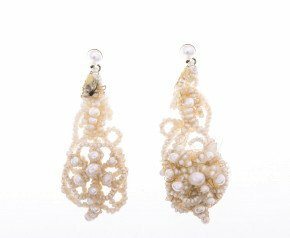 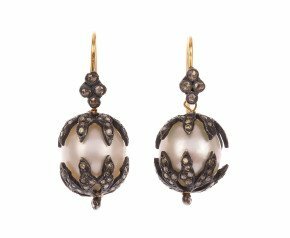 From pearl studs to ornate seed pearl drops. 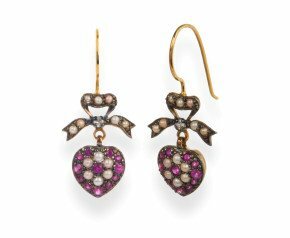 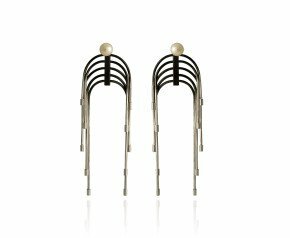 Antique or a la mode designs. 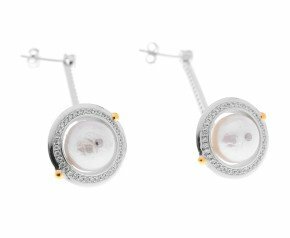 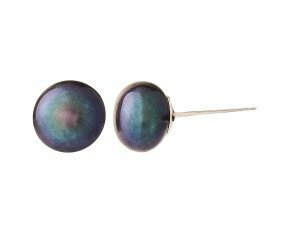 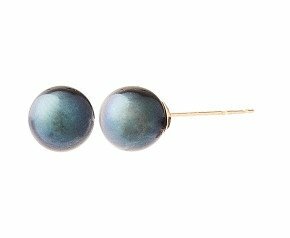 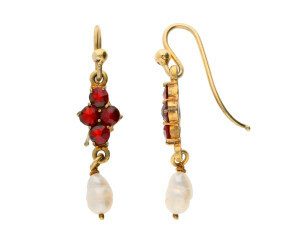 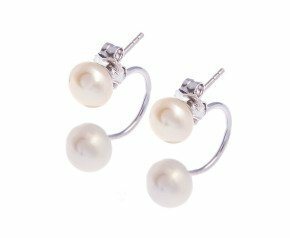 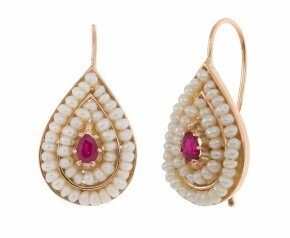 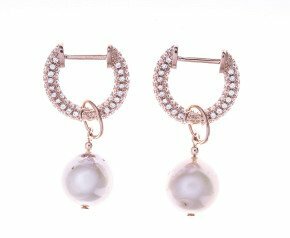 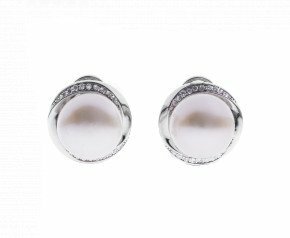 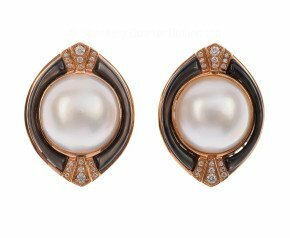 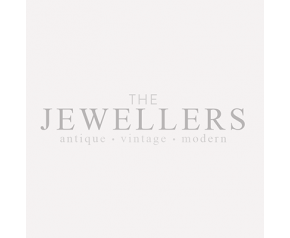 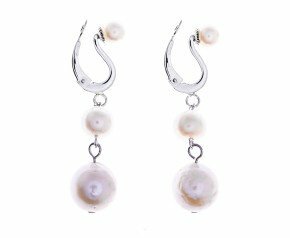 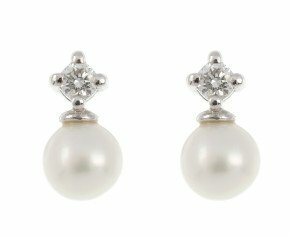 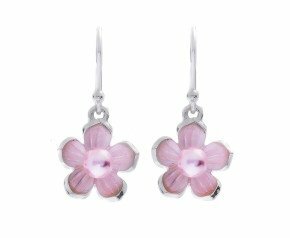 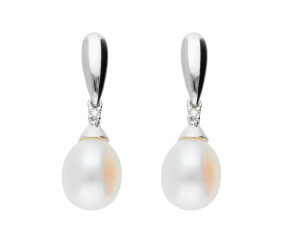 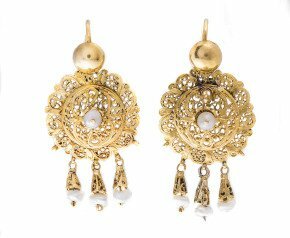 We have a wide variety of pearl earrings for your and delight delectation.